This week's episode is a special feature BONUS episode discussing my story breaking out of perpetual dieting and chronic cardio as a vegetarian on a high carb low to no fat diet, to finding health, food peace and freedom with a nourishing, real food ketogenic diet. 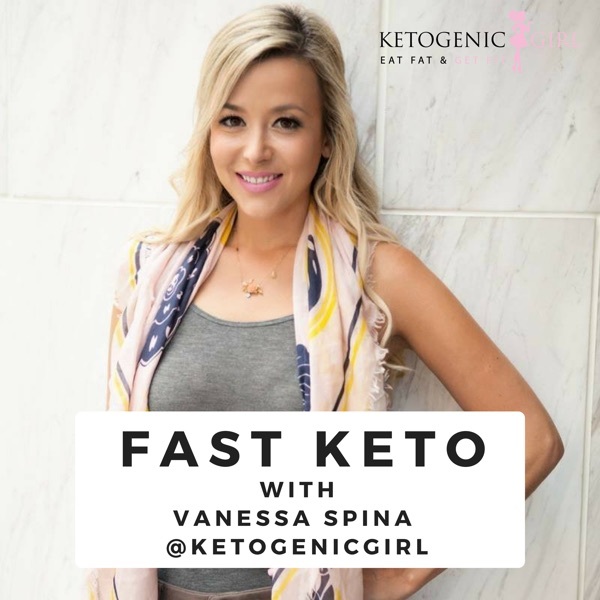 This episode is an interview from the Ketovangelist podcast with Brian Williamson: "After getting a quick rundown of Vanessa’s past and background we dive deep into her present. She’s been keto for many years now, started before it was cool, and has found solutions for where ketonians often find they have issues. She shares her most commonly observed keto mistakes and possible solutions to make the most of your ketogenic lifestyle!